' [Birth Mother] First Mother Forum: "The Rescuer's Path"
Something about being a birth mother compels up to tell our stories. While many tell their stories in memoirs, first mother Paula Friedman has woven her birth mother experience into a piece of fiction; adoption is the vehicle for universal themes of acquiescence and conviction, love and loss, separation and reconciliation. The Rescuer’s Path begins in Nixon-era Washington DC. Fifteen year old Malca Bernovski rides a horse through a park and discovers a severely wounded fugitive—antiwar leader Gavin Hareen, prime suspect in the bombing of an Army truck which killed three people. Frightened but idealistic and bored with her routine middle class life, Malca returns daily to help Gavin, bringing food and cleaning his wounds. She comes to trust him even though she does not know whether he is guilty of the crime. As the trust builds, it turns to love between Malca, the sheltered daughter of a Holocaust survivor, and the anguished half-Syrian. "Rescuer" is the term used for gentiles who rescued Jews from the holocaust. The rescuer's path was the path of the righteous. An implacable FBI pursuit forces Malca and Gavin to flee cross-country. They take refuge in the Rocky Mountain wilderness, but their pursuers close in--and, shielding Malca, Gavin is fatally shot. Pregnant and bereft she returns home. Although her parents offer to help her raise the baby, she relinquishes her daughter; her reasons sadly familiar to us birth mothers. Ten years pass. Malca goes to college in Boston and meets, Jeff, a law student. He is the first man she is able to become intimate with; his patience and gentleness overcame her fears. She marries Jeff and they have two sons, Marvin and Jason. Jeff practices law, specializing in immigration cases. They move to the Bay area in California. Malca works for non-profits, helping those in need. Malca lives both in the present and in a place she calls “other-where” inhabited by the ghosts of Gavin, and their daughter. Her pre-occupation with the past creates a wedge between her and Jeff. As a birth mother, I too felt I lived in two worlds, one which ran a straight course from my life before I lost my daughter, Rebecca, to adoption and continued to my everyday world where I lived in every day with my husband and three daughters; the other a phantom place, that I couldn't see or touch, where Rebecca inhabited. Twenty-five years after Gavin's death, Malca travels to his father's home and tells him about his son and granddaughter. She learns that Gavin's father, like her own mother, is a refugee; his first wife and children were killed in a war in Syria. His second wife, Gavin's mother, was dead. He is passive, weak, a contrast to Gavin who gave his life fighting for peace and justice. Malca tells Julie that she is in "'other-where.' It was her name for that real world, the name she told no one. ‘When we lived, your father and I. The world that was his, too.’ Malca learns that Julie too used the term "other-where." Julie tells Malca that adoptees use the term "other-where" to describe the place where their first parents live. 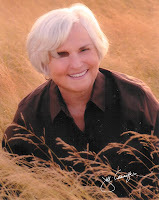 Paula Friedman teaches fiction and memoir writing in Hood River, Oregon and edits books for university and trade presses. Friedman’s short stories and fiction have appeared in numerous print and online literary magazines and anthologies. 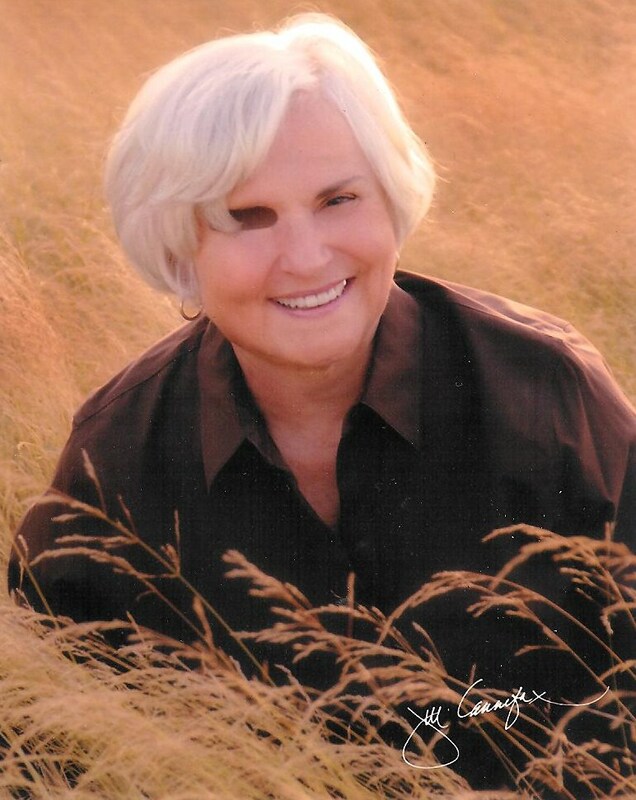 Her honors include Pushcart Prize nominations and OSPA, New Millenium Writings and other awards and honors as well as Centrum and Soapstone residencies and fellowships. The Rescuer's Path can be ordered from Plain View Press. It is also available through Amazon, Barnes and Noble and other online bookstores. Where can we get this book? It sounds very interesting. I have emailed back and forth with Paula and read some of her poems, and greatly respect her writing ability. My son's father and I were involved in anti-war demonstrations as well, and he eventually went to prison for a short time for being a draft resister, so I can relate to all that. Also met the FBI at 6:00 AM when they knocked on the door and dragged him off to jail, me screaming after them in my nightgown. Thanks for this review, Jane. I am looking forward to reading this book. 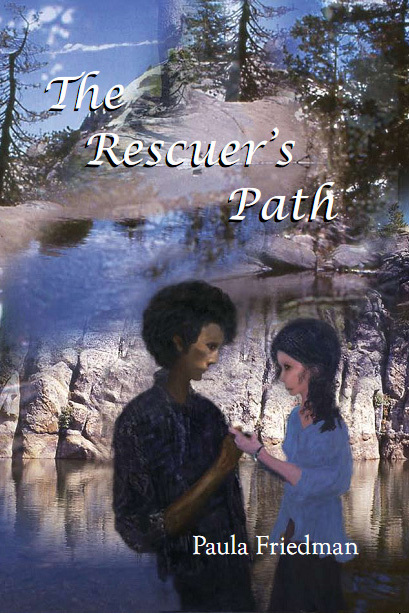 "The Rescuer's Path" can be purchased through Amazon. Thank you, Jane Edwards, for a wonderfully understanding review of The Rescuer's Path; your insights are both perspicacious and particularly aware of what our experiences, as first mothers or adopted persons', experiences. I know that my son's adoptive parents were perhaps unusually loving and supportive of him, and his and my reunion was incredibly wonderful; I know this informs this novel. I hope it speaks, as well, even to those whose experience with adoption has been harder. Thank you deeply, Jane, for bringing this book to the attention of so many it would speak for. The Rescuer's Path is available through amazon.com and other online bookstores; also, any local bookstore can order it (through Ingram) for one. Anon asked if she was banned from posting and stated that FMF has not posted her last two comments. The answer is "No, FMF has not banned anyone." I know of only one recent comment that FMF did not post and that was because it related to comments taken down by the author, not FMF. I have ordered the book and look forward to reading it and discussing it with others. I have seen a lot of adoption related stories in fiction, but none yet by a first mother. If any of you like murder mysteries, the Sharon McCone series by Marcia Muller has an ongoing adoption story that is very well done and rings true, not just a plot device. The main character turns out the be a late discovery adoptee of Native American heritage, and her search and subsequent relationships with both birth and adoptive families are a continued part of her story, handled in a realistic and sympathetic way. I had emailed Ms. Muller, and she has no connection to adoption herself but has done her research very well. I am reading the book now. It is intense, tragic, and beautifully written. I have not gotten to the adoption part yet, but the memories of the anti-war movement in the 60s, and the fear and disillusionment with authority that so many of us felt then ring true. To any Portland, OR, area people reading this--I'm reading from The Rescuer's Path on Saturday, April 28, 2012, at In Other Words Feminist Community Center/Bookstore, 14 NE Killingsworth, Portland, 5-6:30pm. This will include a discussion, "'Unwed Mothers' and Other Outlaws--1960s to Today," which I guarantee will include discussion both of having to yield one's baby to adoption, and of raising a kid alone on a pittance, and how this all relates to other forms of social "outlaw" action, e.g. the Sixties movements and today's Occupy. Come and help make this a radical discussion!